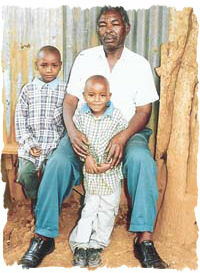 Mzee Stephen Kamau wa Gitau with his grandchildren. You know, I thought he’s already dead. 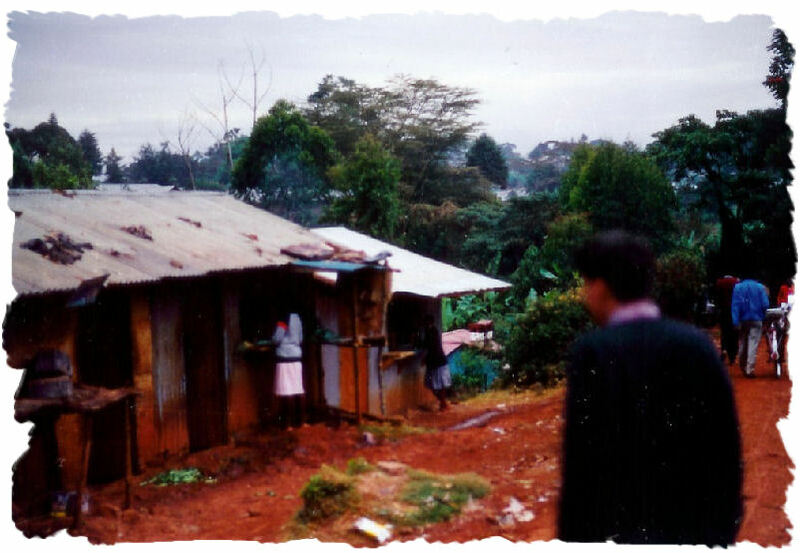 Now, since I know he’s still around, I shall try to visit him when I am back in EAK sometime in May ’06…. Ikinya r? m?k?r? r?kinyaga m?runa. What kind of memories do you have with that place. BTW, Mr.Kamau looks like a decent man who just wantto live and have a decent family Jke , no?